As autumn brings in its crisp and chilling weather, my nail painting focus switches from wildly colored summer toes to more sophisticated fall fingernails. This year I took it upon myself to answer this fall-call by researching some of the season’s fast growing nail trends and colors. I cannot get enough light purple this fall. 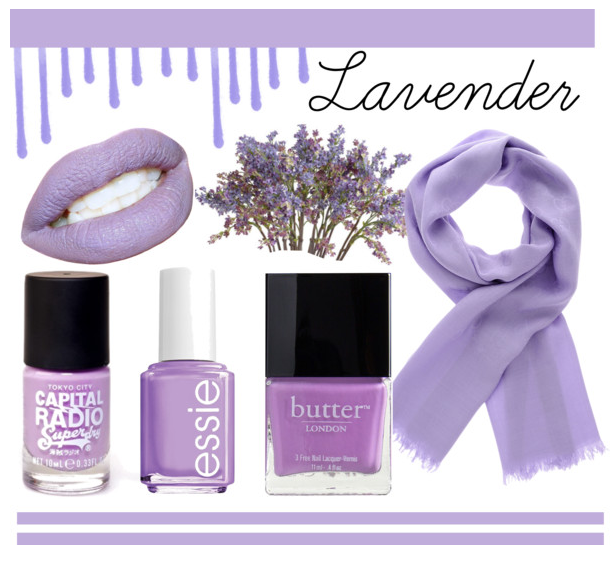 Lavender looks playful and is a great choice for all of those winter dates you’ll be going on (or all of the nights you’ll be spending watching movies with your cat). 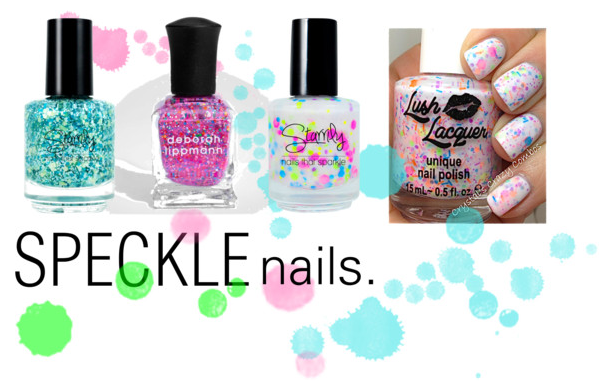 Speckle, glitter, flakes, confetti- the exact term is unknown but this trend is quickly taking over. No “speckled” nail polish at hand? No problem. Just paint your nails with your favorite solid color nail polish and add drops of a contrasting color on top or dip your finger into a small amount of glitter to achieve this look. 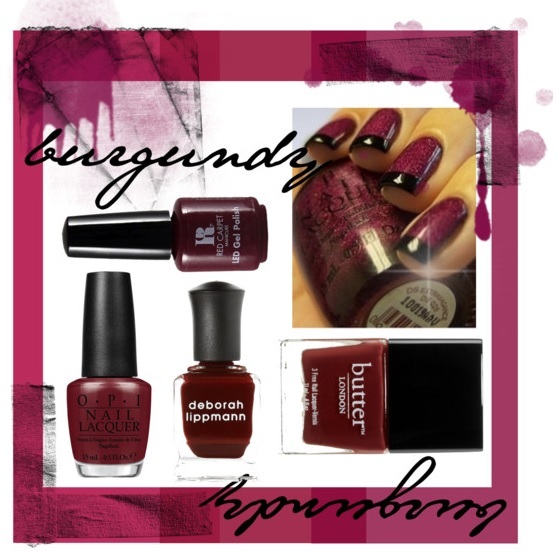 Oh burgundy, who can hate thou? But really, this color looks fashion friendly on almost anyone. Particularly flattering: painting your nails with a solid coat of burgundy polish and then adding a black line on the tips. Duck Dynasty is still on TV, camouflage is still in trend and we are all still watching and wearing both. If you are gutsy enough to turn your nails into a hunting ground with a camo pattern- have at it. 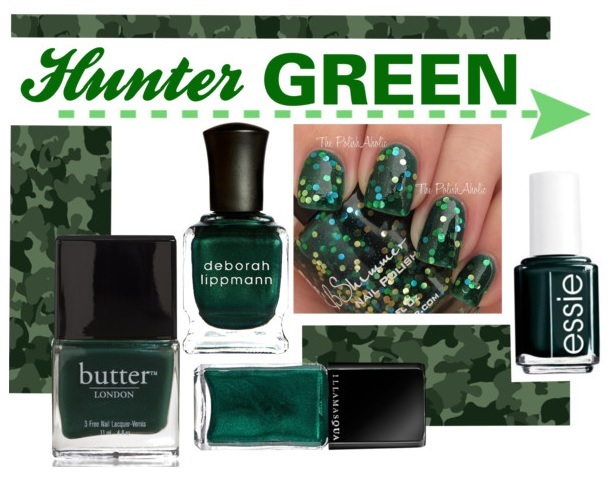 But, if you are camo-nail-painting-inept like myself, then stick to a posh hunter green or dark green glitter as shown below. This is a pretty vague term for the triangles, hearts, dots, stripes, cartoons, pumpkins, etc. that you will be seeing on your peers’ nails this season, but a notable idea. The best part about nail art is it can be whatever you want it to be. Sometimes when I attempt “nail art” I just end up with a lot of crazy lines that were supposed to look like hearts, but you know what? Everyone loves it because they think that was the nail art trend I was going for. 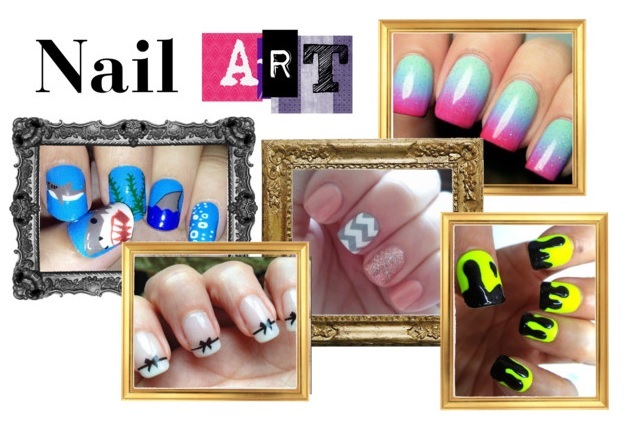 Nail art is a win-win. I recommend using toothpicks, Q-tips and small paint brushes to achieve your best nail art ideas. Game Day Hair and Makeup Tips!